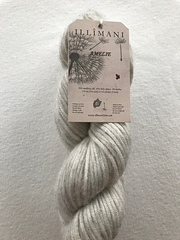 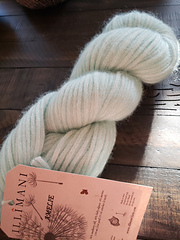 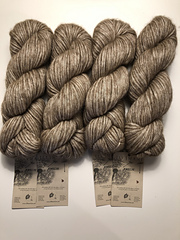 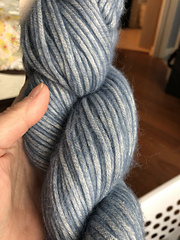 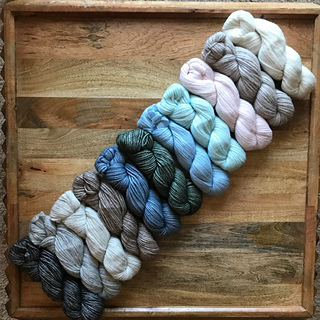 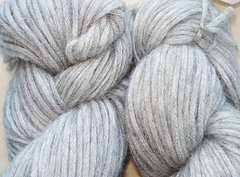 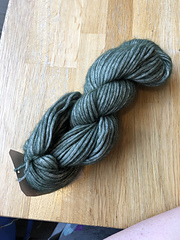 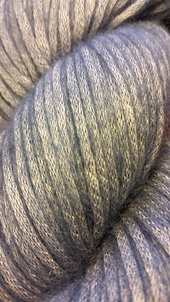 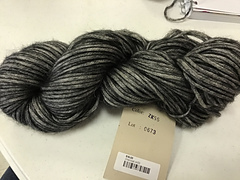 AMELIE is the most luxurious, softest and lightest yarn in the world. It is impossible to describe it with words. 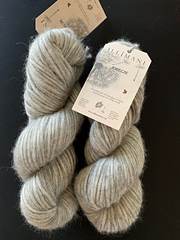 It’s extremely light weight and beautiful texture is the result of the combination of three fibers using a new technology. 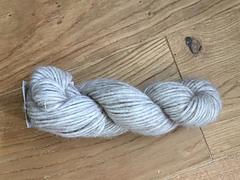 This high-tech yarn will be available for this Fall 2016.